After the success of the LASH® system, TEA began to provide maritime teams the first radio dry bags with fully integrated submersible headsets and push-to-talk switches that revolutionized the way maritime teams could communicate in the water. TEA was awarded the MICH MARITIME program in 2000, which provided Special Operations Teams within the US Navy and US Marine Corps the ability to use a suite of communication headsets and a universal push-to-talk/control unit with modular cable down leads giving them the ability to interface with an extremely broad range of radios and intercom systems. TEA continues to support modifications and purchases for the MICH MARITIME program. In 2013, TEA was awarded the TCAPS program for the INVISIO® X50 system, which provides soldiers an in-ear communication headset with certified hearing protection and enhanced electronic hear-through as well as a modular push-to-talk/control unit that interfaces with the new NETT Warrior radios/devices as well as ground vehicle and aircraft intercom systems. The primary objective of the TCAPS program is to ensure all soldiers have the highest level of hearing protection and communications on the battlefield. The mission of TEA Headsets is to provide our customers with the best communication ancillaries available anywhere in the market today and provide them with the necessary information to make an informed buying decision. 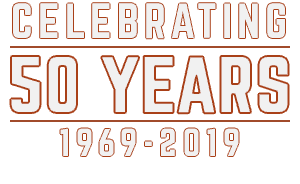 At TEA, customers, along with providing the best portfolio of headsets and push-to-talks for today’s Military, law enforcement, and other government agencies are at the forefront of our business. We provide these with a dedication to the highest quality of customer satisfaction delivered to the finest clientele in the world. 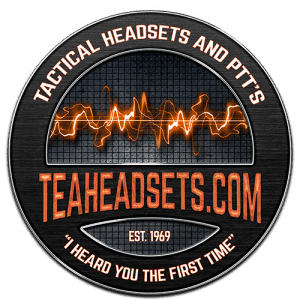 TEA Headsets offers the largest variety of tactical communication headsets and push-to-talk options. TEA has the ability to customize and integrate their products to almost all current or legacy Public Safety and Military radios, including new dual or multi-talk group radios, as well as portable smart devices/phones, laptops/computers, tablets and also on-board intercom systems on ground vehicles, fixed/rotary wing aircraft and maritime vessels. TEA is known for our ability to customize or tailor our broad range of products to meet your requirements or specifications. With our motto being “I heard you the first time…®” we go to every effort to ensure our products allow you to effectively communicate, even within the most extreme environments. We offer a no obligation 30-day evaluation program for qualified military and law enforcement teams/units to try out our products. “Hear for yourself” the difference in quality of TEA headsets! Jeff joined the TEA team in 2010. He retired as a Master Sergeant from the 75th Ranger Regiment in 2006, where he held the position of Regimental Signal Detachment 1SG and Regimental Signal Operations NCOIC. Jeff brings over 30 years of experience in organizing, managing, installing, operating tactical communications in remote locations and has also been involved with projects from Natick Labs and Darpa. Jeff also directly contributes to, and oversees, all aspects of Sales, Marketing and Programs. Gus joined the TEA team in 1996. Gus has been a key figure in overseeing the day to day operations of the company. He supervises all personnel in manufacturing, purchasing, and logistics. He is also primarily responsible for maintaining our GSA schedule/prices as well as coordinating all of our efforts for large programs and special projects. 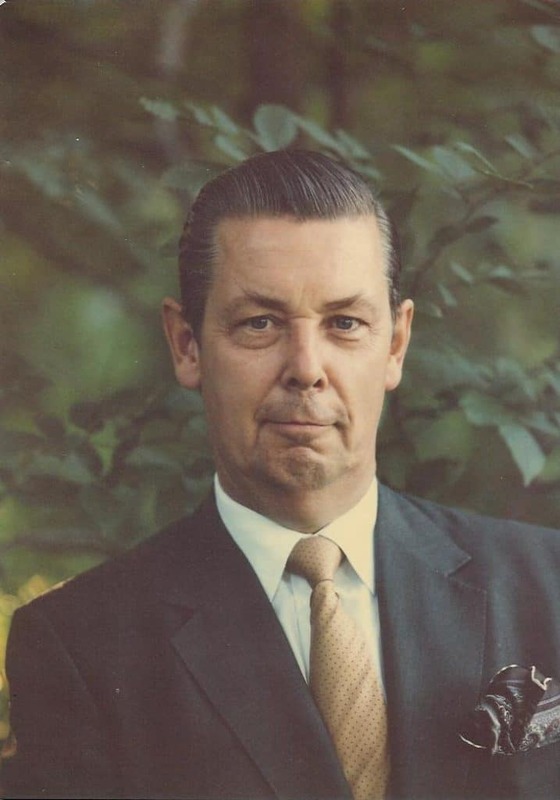 His efforts and expertise continue to have a major impact on the overall profitability and financial success of TEA. Russ joined the TEA team in 2015. He retired from the 75th Ranger Regiment in 2007 as the Regimental Chief Signal NCOIC and held the positions of Regimental Signal Detachment NCOIC and 3rd Ranger Battalion Communications Chief as well. Russ brings 27 years of DOD and Special Operations communications planning, force modernization, and RDT&E experience, most recently supporting a number of USSOCOM communications and technology acquisition programs. 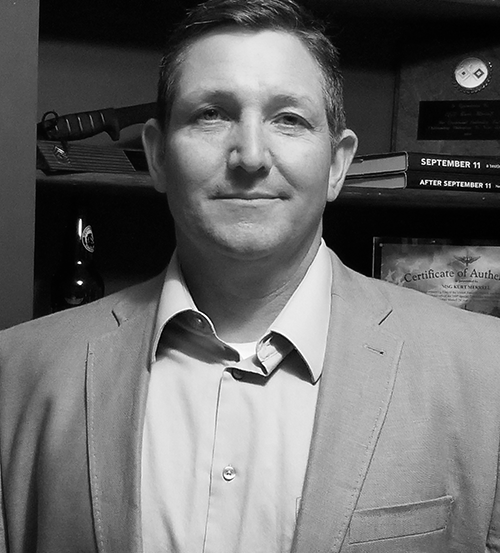 Russ is our Director of Sales and oversees the growth of TEA military, government and law enforcement sales. Gerard joined the TEA team in early 2005. As a native Australian, he has extensive experience working with many different cultures abroad and also speaks several languages. Gerard contributes in the growth of TEA sales in our military and law enforcement markets. Kurt joined the TEA team in 2017. He retired from the 160th Special Operations Aviation Regiment (Airborne) in 2017 serving as the Regiment Communications Chief NCOIC. He has also held the positions of 2/160th SOAR(A) Battalion Communications Chief and Signal Company First Sergeant in the 101st Airborne (Air Assault). Kurt has over 24 years of experience regarding all aspects of communications planning, installation and operation supporting DoD and Special Operations. Kurt is our Northeast and Midwest Regional Account Manager responsible for military, federal government and law enforcement sales.